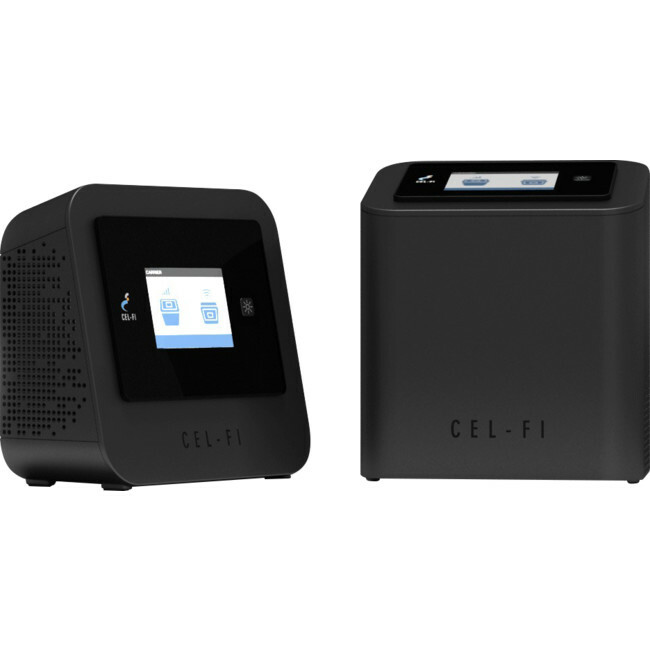 Cel-Fi PRO Repeater has been tested, authorised and approved by Telstra for use on the Telstra Mobile Network. 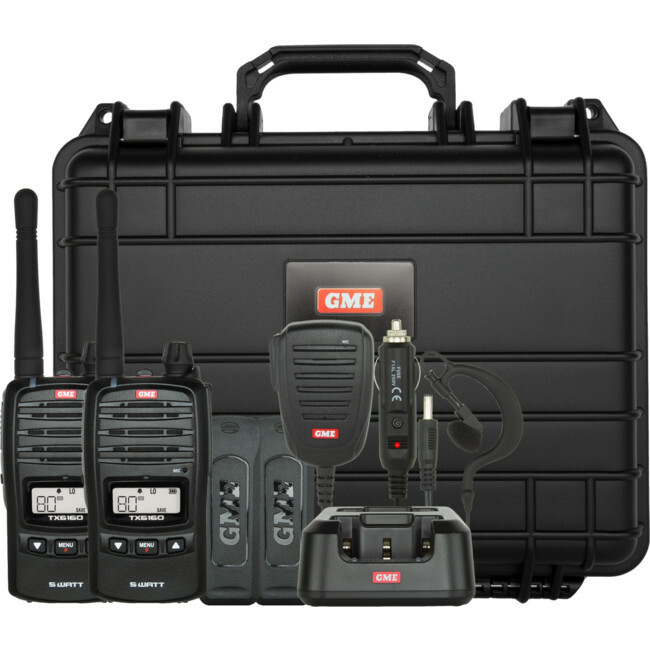 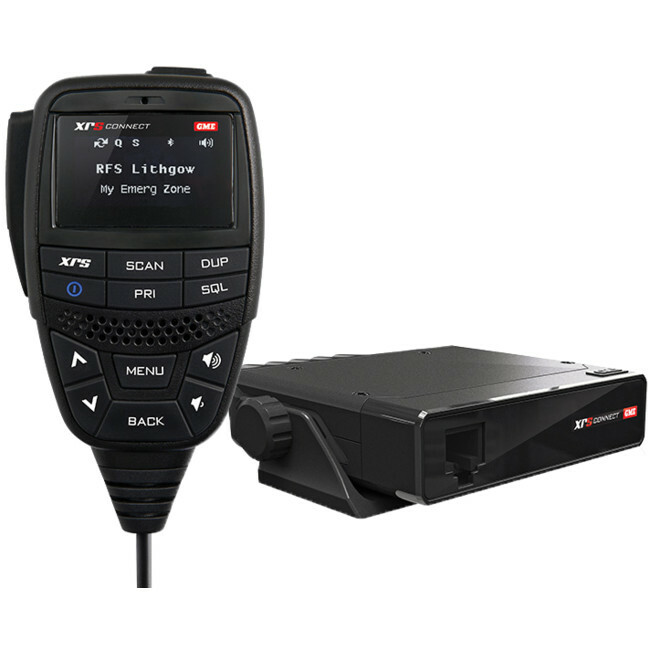 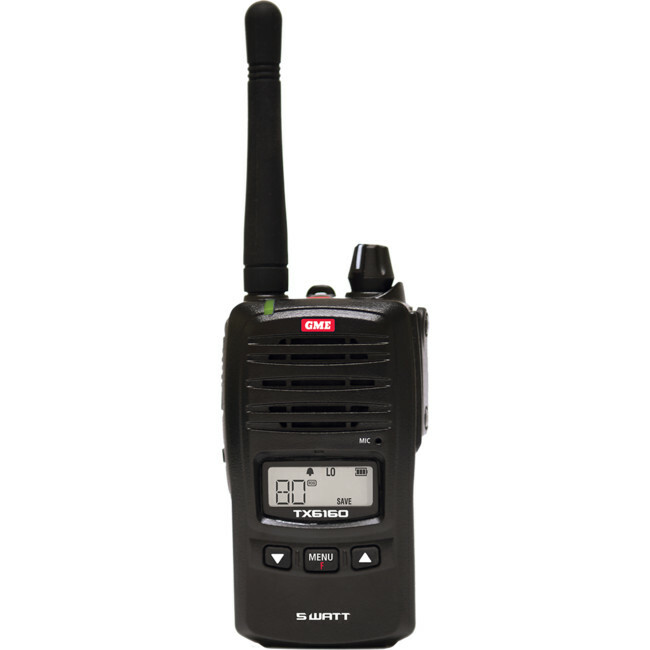 Enabled by Bluetooth® Smart technology, XRSTM is the first of a new generation of connected UHF radios with unique features never before seen. 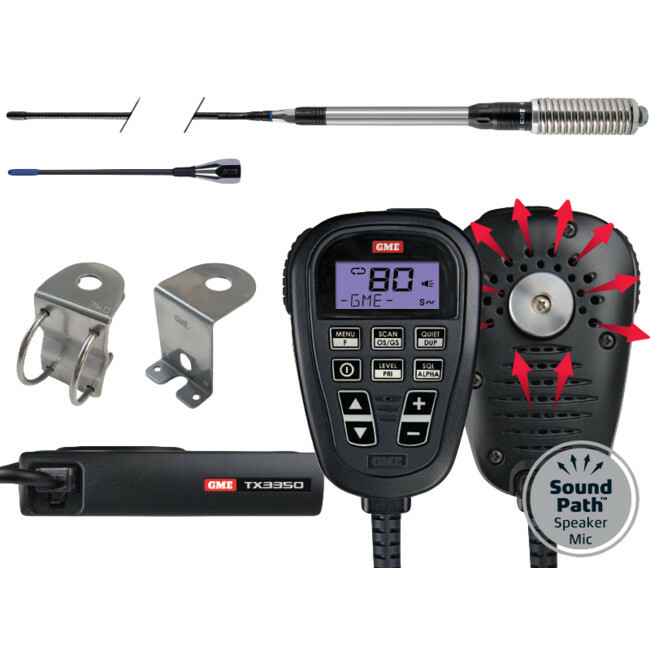 TX3350UVP TX3350 Ultimate Value Pack. 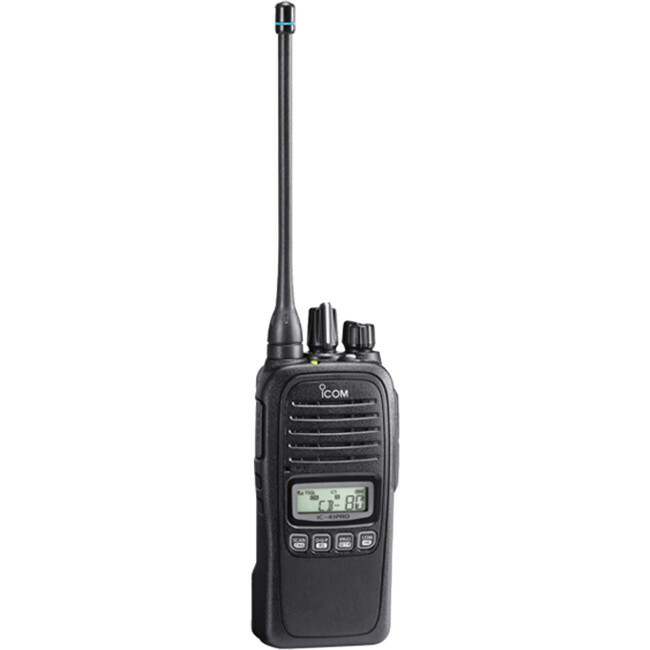 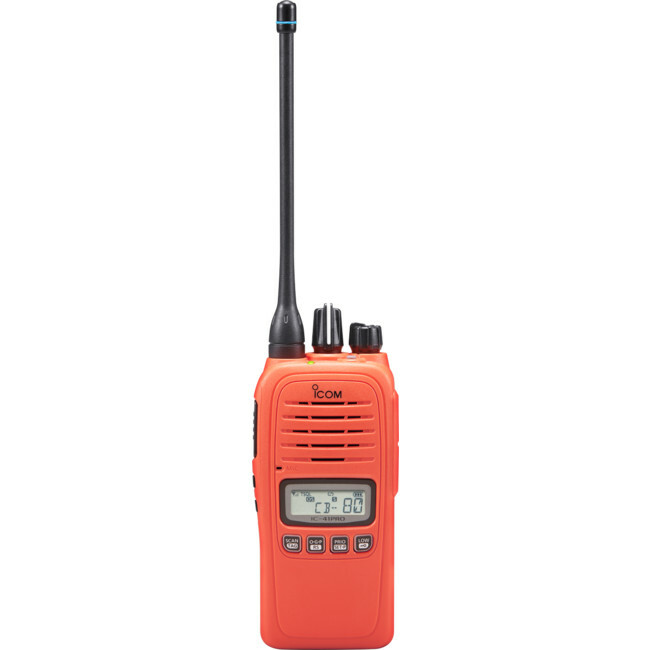 IP67 80CH UHF Hand-held Radio.